Regional Development Australia Central West recently held its first workshop for the Pilot STEM Industry School Partnership (SISP) Program at Canobolas Rural Technology High in Orange. 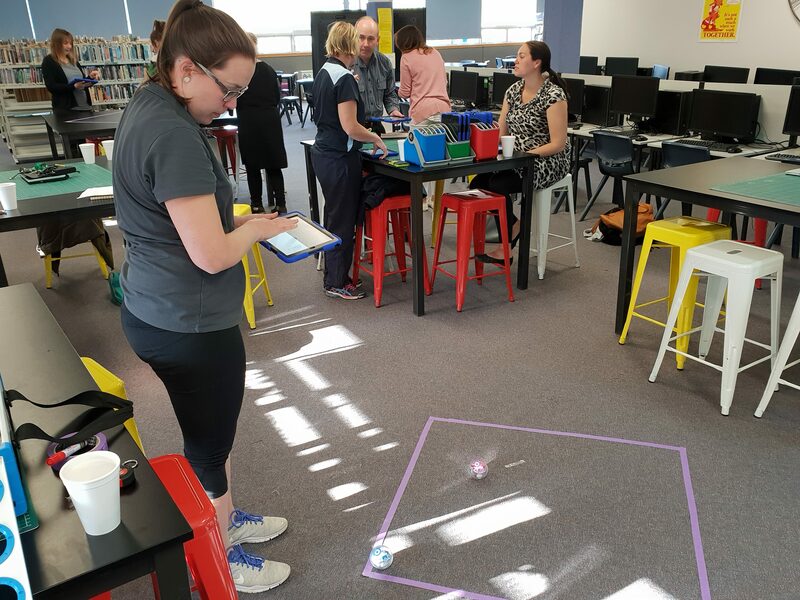 The Sphero Robotics workshop was attended by 10 teachers from Orange East, Bletchington, Clergate, Spring Hill, Calare, Bowen, Glenroi Heights and Mullion Creek public schools. It was run by NSW Department of Education, STEM project officer, Matt Scott and attended by Stacy Mader, Astronomer & Senior Systems Scientist, CSIRO to further inspire and educate teachers. 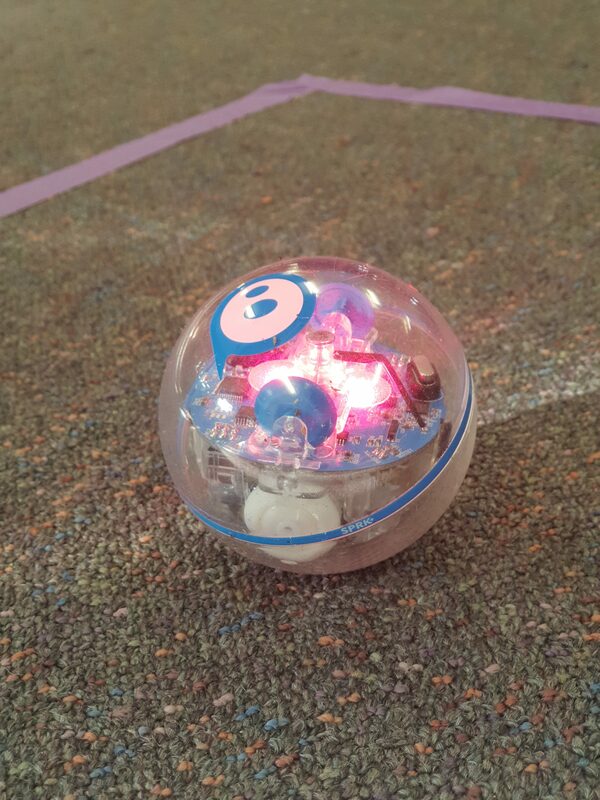 “One of the aims of the STEM workshop was to to demonstrate that using Robots in a real-world context can deliver more tangible outcomes in the ways students learn and how they choose their field of work once school is finished,” says STEM Project Officer, Matt Scott. This workshop is the first of many to take place under RDA Central West’s SISP Pilot Program during Term 4. RDA Central West will focus on forming partnerships between local Ag Tech businesses and schools to help students and teachers develop skills relevant to the sector’s employment. As a part of this regional Ag Tech mentors will be visiting schools, enabling students to see what they could become in this exciting, growing industry of the future. Other activities will include school excursions to industry, in-class visits by industry representatives (incursions), industry presentations outlining the types of jobs and career pathways, STEM workshops/activity days for students, and professional development sessions for teachers. WHAT IS THE SISP PILOT PROGRAM? Regional Development Australia (RDA) Central West is collaborating with RDAs Hunter and Southern Inland to pilot a program that provides students in years 5 to 8 in each region with age appropriate STEM skills and pathways to STEM jobs. Funded by the NSW Department of Education, the STEM Industry School Partnership Program (SISP) matches schools in each region with an industry partner and technology program. The pilot will be guided by the recommendations identified in the National STEM School Education Strategy (December 2015) and Optimising STEM industry-school partnerships: Inspiring Australia’s next generation (April 2018) papers both supported by the Education Council. 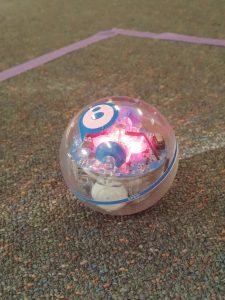 This entry was posted in Media Release, News, Uncategorized and tagged media release SISP program STEM robots, robots, science, STEM SISP pilot program on October 11, 2018 by RDA Central West.